Beach Sports Summer Camp – COMPLETO !! Home / Beach Sports Summer Camp – COMPLETO !! The Camp is located just 1 hour away from Valencia and Alicante, in Oliva´s paradisiac beaches, well known by their clear waters, white sand and family athmosphere. The sailing school is right on the beach while the Residential hotel is just a few minutes away. Oliva is famous by the Kitesurf tournaments as the beach has specific wind conditions which make it perfect for water sports. 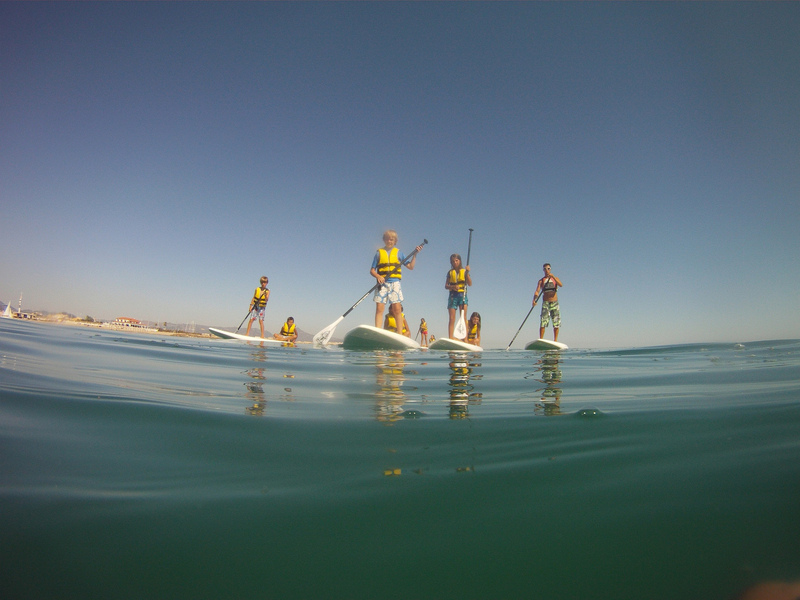 The Camp is perfect for Young kids and teens from 12 to 16, who want to enjoy a few days at the beach improving their skills at Water Sports while taking a Spanish Course taught by native teachers. The Water Sports Program will take place in the mornings from 10 to 2pm as the sea conditions are better. 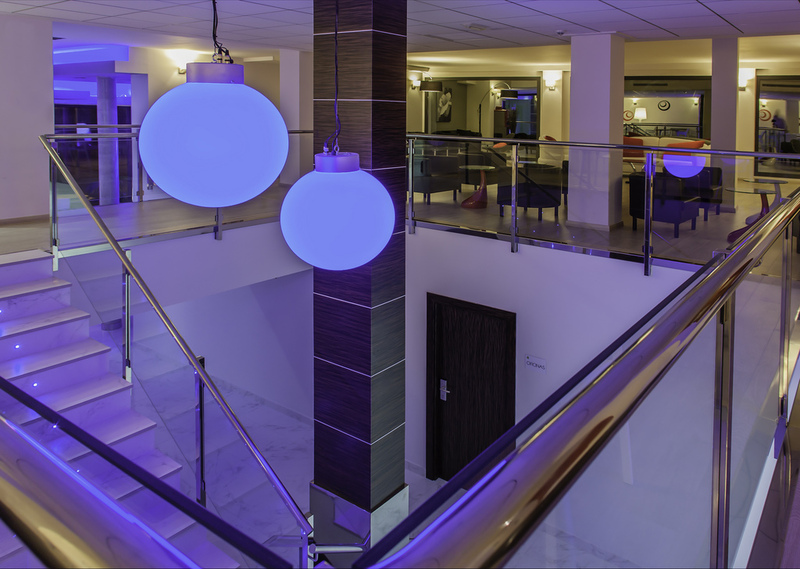 Full board accommodation in a new hotel with modern facilities (opened in 2012), just 200 metres away from the Sailing school and beach. It includes a nice dining room, classrooms, big bedrooms (capacity for 8-12 campers), reception, relax lounges and common rooms for students. On the Swimming Pool day campers will take a packed lunch. Special diet requirements must be requested in advance. 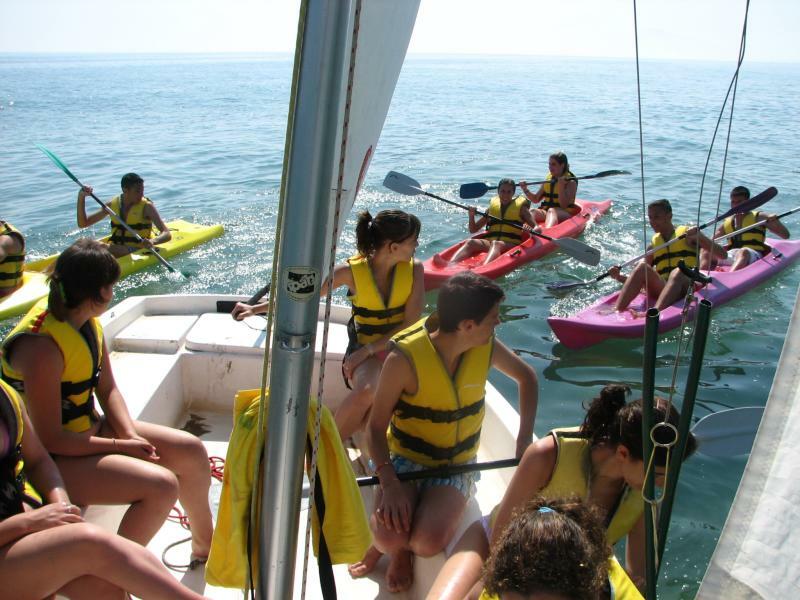 Campers will be able to choose between a large range of activities and sports like SAILING, WINDSURFING, KAYAK, PADDLE SURF, BODY BOARD, SKIBUS, KITESURF AND BEACH SOCCER, all of them given by a huge team of more than 70 qualified professionals who will take care of the campers 24 hours. On evenings and nights, campers will enjoy games, barbacues under the stars, talent shows, treasure hunts and many fun activities.